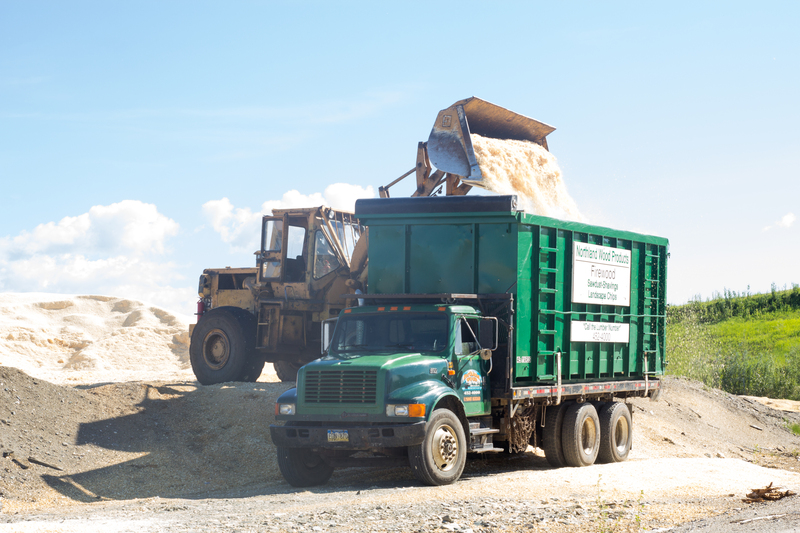 At Northland Wood you’ll find the construction materials you’ll need to complete those dream projects. 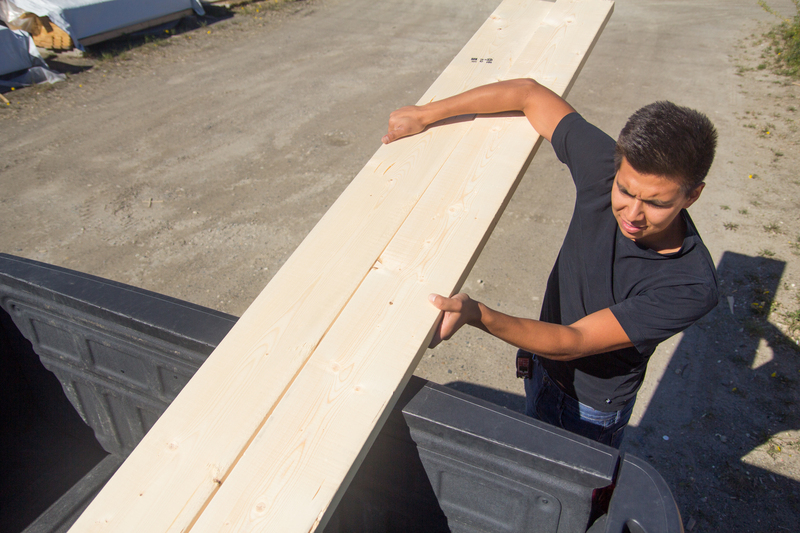 We carry everything from lumber to timbers, plywood, pressure treated, roofing, insulation, siding, and much more. Planning your project? Start with our pricing guide to estimate your costs. If you have any questions, you can always send us a note through our contact form. 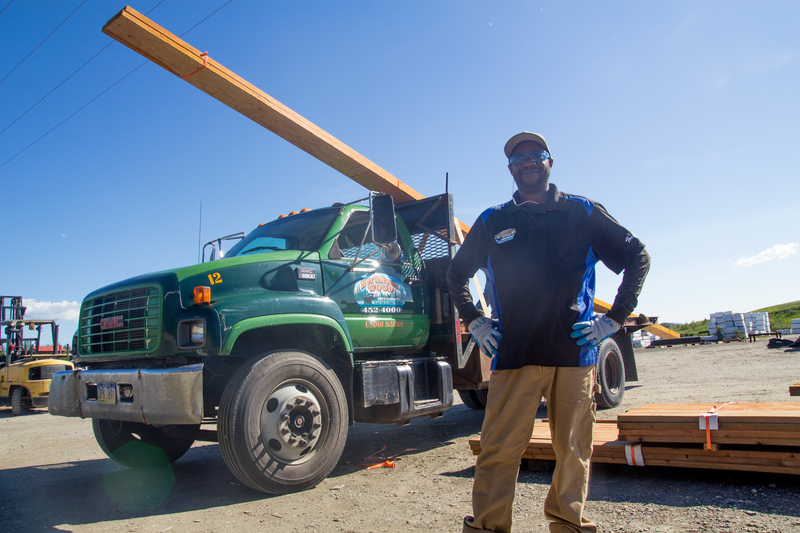 Northland Wood Products has been Alaska’s local lumber industry for over 50 years. 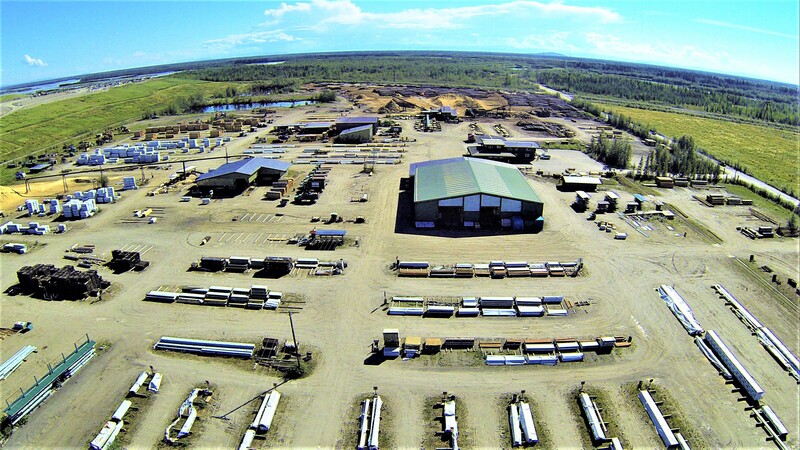 We pride ourselves in using Alaskan resources, creating Alaskan jobs, and manufacturing quality (WWPA Certified) construction materials.